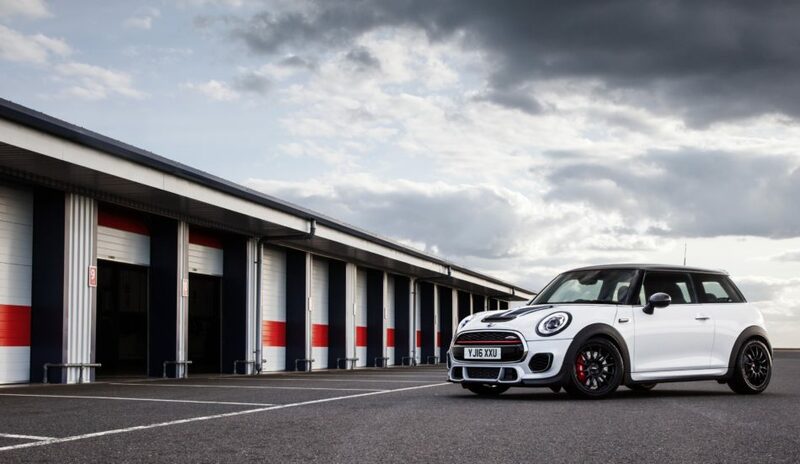 Mintex brake pads have been selected by MINI UK for its new limited production car, John Cooper Works Challenge, specifically developed for maximum track ability and on-road driving thrills. Inspired by the latest MINI Challenge racing car, it has key technical features developed in partnership with the same suppliers involved with the race car, including Mintex brake pads, which are used on all cars within the MINI Challenge Racing Series. Specially engineered for the new MINI John Cooper Works Challenge, the Mintex brake pads offer superb braking power with excellent resistance to fade on track. The John Cooper Works Challenge will be built in no more than 100 units, and is available with one fixed specification and exclusively with MINI’s acclaimed 6-speed manual gearbox. Many road cars are said to be ‘inspired by the world of motor racing’, but the link with the John Cooper Works Challenge is a more genuine one than most: the engineers turned to Nitron for the suspension, Mintex for the braking requirements, Quaife for the traction benefits of a limited slip differential and Team Dynamics for particularly lightweight alloy wheels. All these brands supply the MINI John Cooper Works racing car that competes in the top class of the UK MINI Challenge. It has been specifically designed and developed to excel on a racing circuit, while maintaining perfectly useable manners on the public road, fuelled by the desire to create a car that truly unlocked the performance potential of the latest MINI Hatch on a racing circuit. Extensive testing was then carried out on a range of circuits throughout the UK, with considerable road mileage also accrued as the specification and settings of the car were fine-tuned. The UK only model will be premiered at Goodwood Festival of Speed and will be priced at £32,000 OTR.